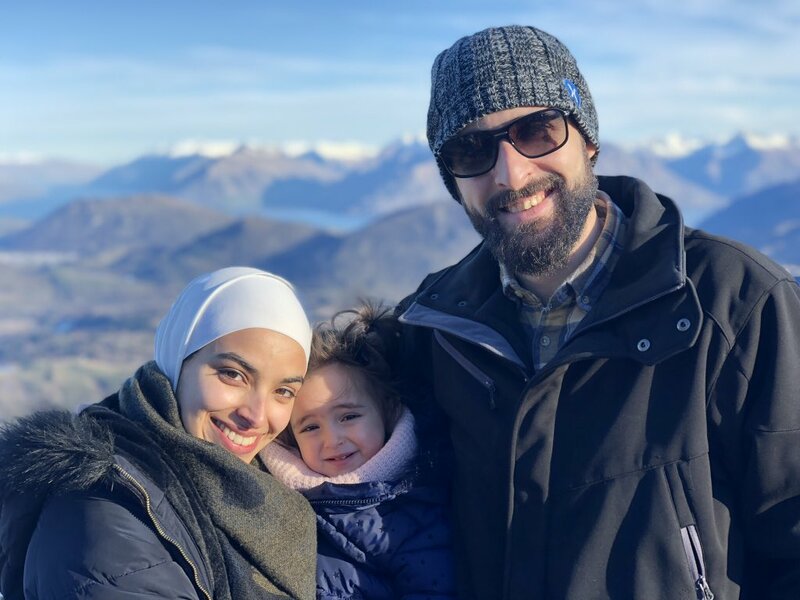 CHRISTCHURCH, New Zealand – A Christchurch worshipper, who was among the first to be targeted by a gunman Friday, is being hailed as a hero online for sharing “peaceful” and “courageous” words — likely his last — while confronting his attackers. 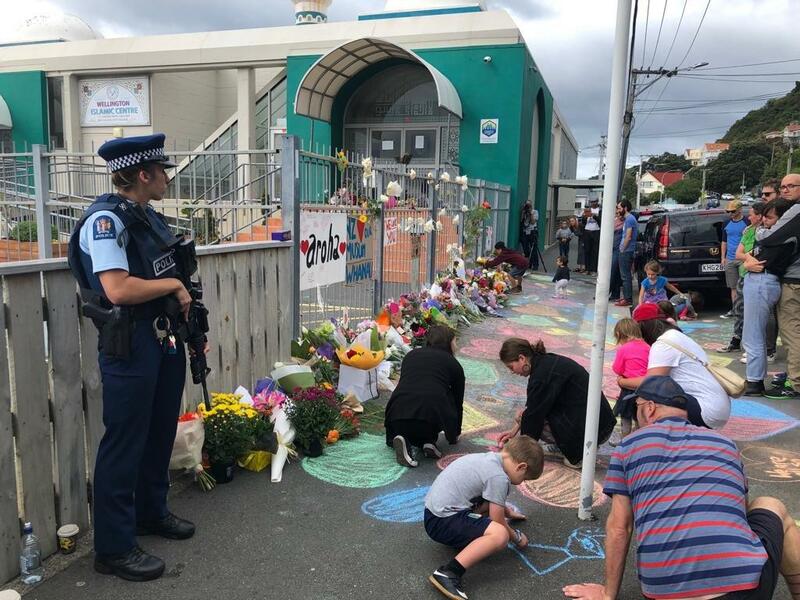 The man was overheard on a live stream video of the mass shooting saying, “Hello brother,” as the gunman approached the entrance of the New Zealand mosque. A Christchurch worshipper, who was among the first to be targeted by a gunman Friday, is being hailed as a hero online for sharing “peaceful” and “courageous” words — likely his last — while confronting his attackers. Today is chaos. But one incident stood out. Final words of the first Muslim man to die were “hello brother”. Even at gunpoint, he showed us to be peaceful, gentle and kind. Mourners took to social media after the horrific massacre, which left at least 49 people dead, to honour the man. “‘Hello brother’ a word came out of a pure soul filled with a peaceful faith. ‘Hello brother’ was said to a killer with a rifle pointed to this greeting. ‘Hello brother’ he said thinking that he is talking to a human with soul and feelings. ‘Hello brother’ was shot dead,” one Twitter user commented early Friday. Please pray for this brother recovering from injuries in the #ChristchurchTerrorAttack New Zealand. His daughter is in intensive care. 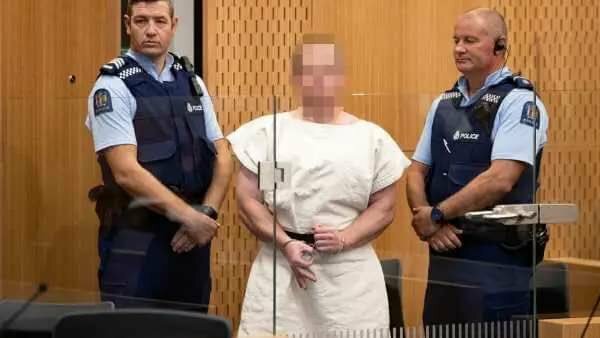 “‘Hello, Brother’ were the last words of the first #NewZealand victim. As he faced a rifle, his last words were peaceful words of unconditional love. DO NOT tell me that nonviolence is weak or pacifism is cowardice. I have seen the face of God,” another echoed. Police took three men and a woman into custody after the shootings, though officials later clarified that at least one of the arrests wasn’t connected to the attacks. One of the suspects, identified as a 28-year-old Australian-born citizen, reportedly published a 74-page manifesto prior to the terror attack, admitting that he travelled to the country solely to train and commit the attack. A Melbourne, Australia, resident was one of the first people to point out the “crucial detail” about the worshipper’s final act on Facebook, encouraging those to focus on the victims and heroes — like the unidentified man in the video — rather than the attackers. “Today is chaos. But one incident stood out. Final words of the first Muslim man to die were ‘hello brother.’ Even at gunpoint, he showed us to be peaceful, gentle and kind. Let’s stop the violence instead of fueling it,” one person shared the post in a tweet, which has since gone viral with nearly 10,000 retweets.